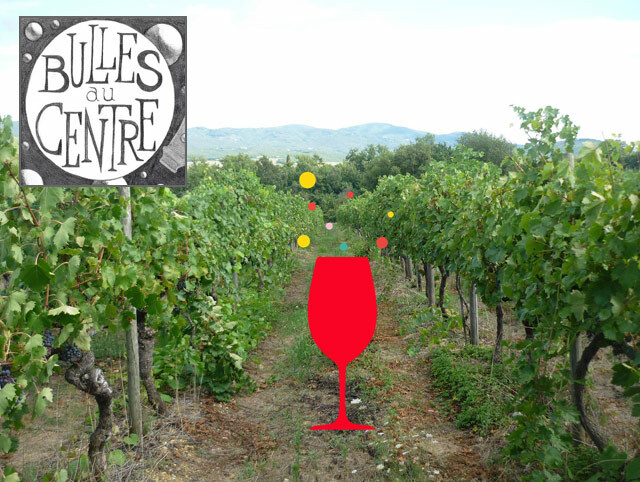 Summer is finally here and we hope it will stay that way for the famous wine tasting called Bulles au Centre !”Bulles au Centre” means Bubbles in central France and the wine makers will all be presenting at least one sparkling wine during this event: wines, beer, cider, Saké, etc. If you are up for a bubbly time, head to Montrichard (near Tours) on July 17th, we guarantee you’ll have a great time! Many craftsmen and artists will also be there!